We created this page to easily list recommended services, products, and companies that we have used and/or those we know are helpful in improving child behavior. This way you can quickly find great products and services all in one place. A web-based parenting program delivered by Amy McCready. Amy is the Founder of Positive Parenting Solutions and is a regular parenting contributor on The TODAY Show and has also appeared on Rachael Ray, CBS This Morning, CNN, Fox & Friends, MSNBC, Steve Harvey and elsewhere. Positive Parenting Solutions offers live webinars, coaching and books on how to carry out daily challenges in rearing children. Her simple, but powerful approach focuses on spending one on one time with your kids to solve behavior problems. She is leader in online training for parents of toddlers to teens. Stop wishing away misbehaviors and learn the tools to create a happier home. Sign up for a free Positive Parenting webinar. With thousands of anxious children helped worldwide, the award winning Turnaround anxiety program can help your child overcome his or her anxiety. The Turnaround anxiety program is professionally developed, very kid friendly, and proven effective (through independent research) in helping children overcome their anxious fears. Turnaround is wildly creative yet a clinically sound step-by-step treatment program. Compared to other options, Turnaround is practical, affordable and proven effective. If your child is refusing or resisting school, experiencing anxiety and panic attacks, worrying constantly, afraid of getting sick, needing frequent reassurance, displaying OCD symptoms, avoiding social situations, or experiencing other types of anxious behavior then Turnaround can help. are designed to help you understand your child’s challenges (parent training), in a supportive environment with other parents (parent support), and with an innovative approach that is particularly effective for complex kids with ADHD and related challenges (parent coaching). The parent programs provide behavioral management training to help you teach your child to become more confident and better-equipped to manage the realities of life with ADD/ADHD and related challenges. As a parent, you deserve support, expert advice, and a sense of belonging for you and your kids. 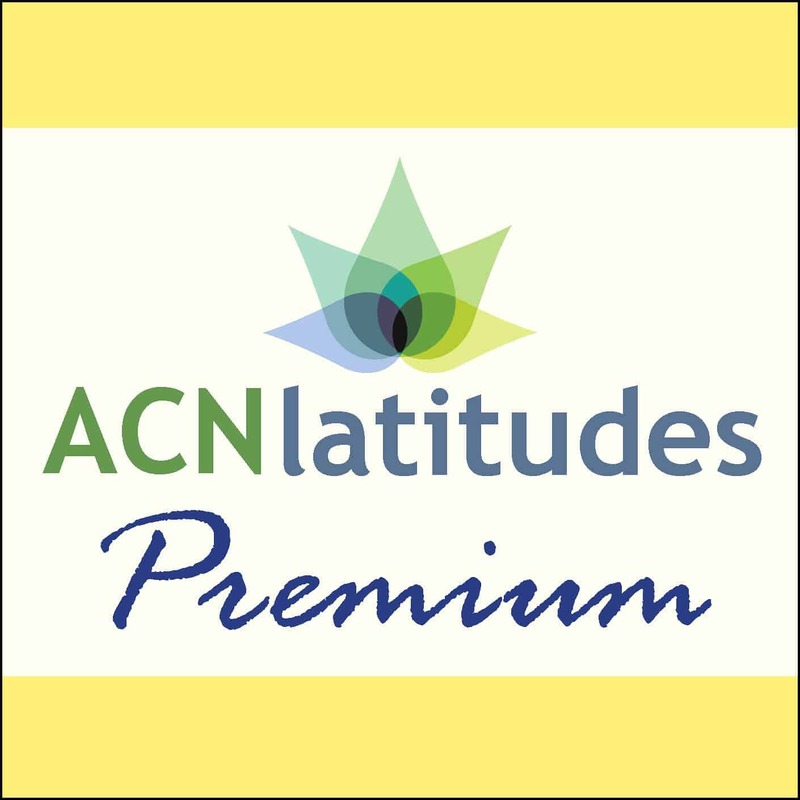 These programs will help you understand how ADHD impacts your life, as well as those around you, and teach you to use a coach-approach to create the change you need. These programs are designed to meet your needs, and your schedule. 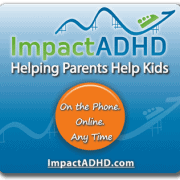 Sign up for a free ADHD webinar. 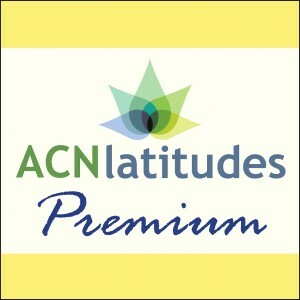 Sign up for a free 30 day trial premium membership to get full access to hundreds of premium behavior charts on our site latitudes.org. By becoming a premium member, you will have the ability to personalize all of our behavior charts (just type and print). 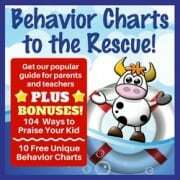 With a premium membership, you will also receive helpful tips and tricks on managing child behavior, discounts on our e-books (including our Behavior Charts to the Rescue Guide), private access to over 150 premium health articles, and much more!